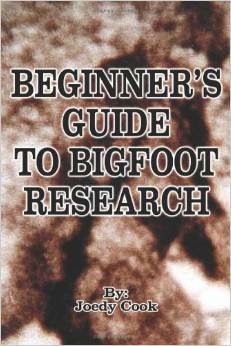 A Guide to Bigfoot: What is Bigfoot? Bigfoot is a large, hairy, bipedal, humanoid creature and is one of the most famous examples of cryptozoology. The existence of the creature has not been confirmed and is not supported by the scientific community. It is said to have characteristics of both human and great ape. The creature is often referred to as Sasquatch. Cryptomundo - What is Bigfoot? I'm sure it looks like a mixture of human and ape.